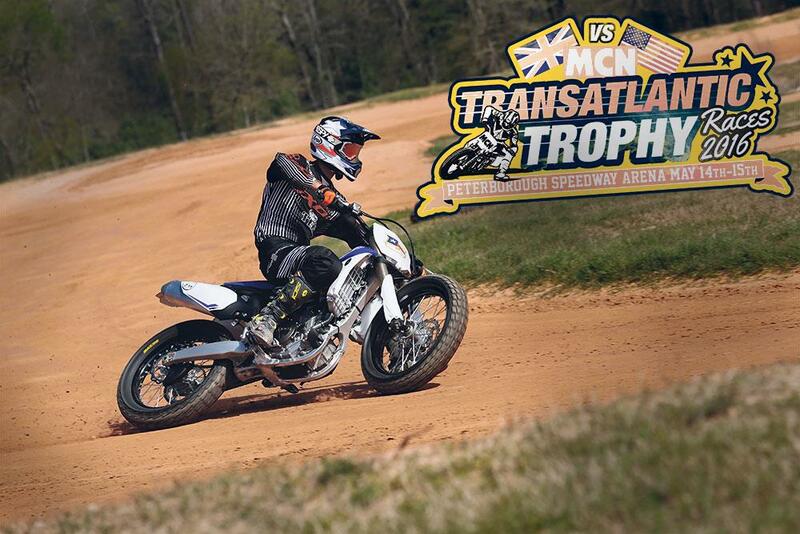 Motorcycling gods and masters of the speedway oval will be locking handlebars as the Transatlantic Trophy makes a comeback at this weekend’s MCN Festival of Motorcycling. 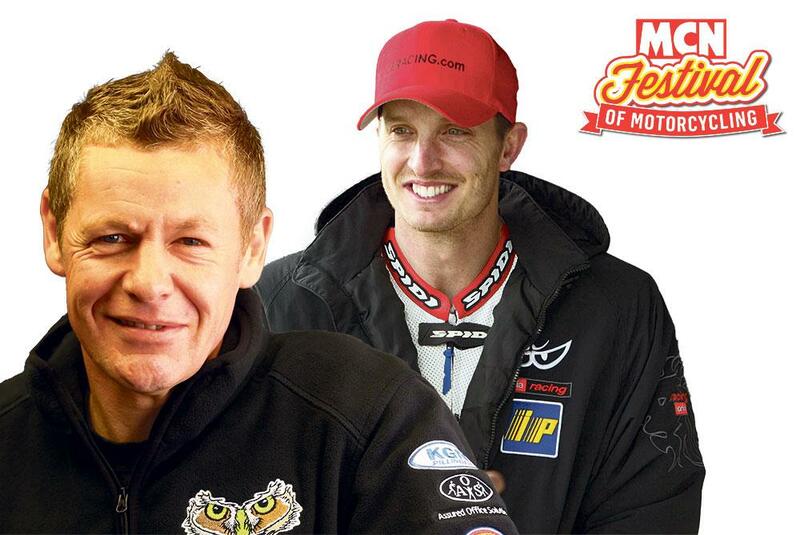 MotoGP man Colin Edwards will be leading out the American team as Chris ‘Stalker’ Walker flies the flag for the UK. It’s the second year the dirt track version of the much-loved series has been held and looks sure to be a highly competitive event, although Walker will need to transition back to two wheels after his epic sixth-place finishes in his British championship sidecar debut at Oulton Park. Edwards will be bringing along some American grit and glamour to the Peterborough arena as he heads up a talented US team including Mike Myers (Instructor and director of Colin’s motorcycling Boot Camp ranch in Texas), two time AMA Supersport champion and BSB rider James ‘the rocket’ Rispoli, 2011 AMA Pro Flat Track Singles Champion Mikey Martin and AMA Pro Flat Track rider (GNC2 class) Casey Cahoon . The UK team is just as impressive. Alongside the Stalker is five time British flat track champion Aiden Collins, Flat track World cup silver medallist and SuperPrestigio finallist Oliver Brindley and the super talented Neave brothers Tom and Tim. 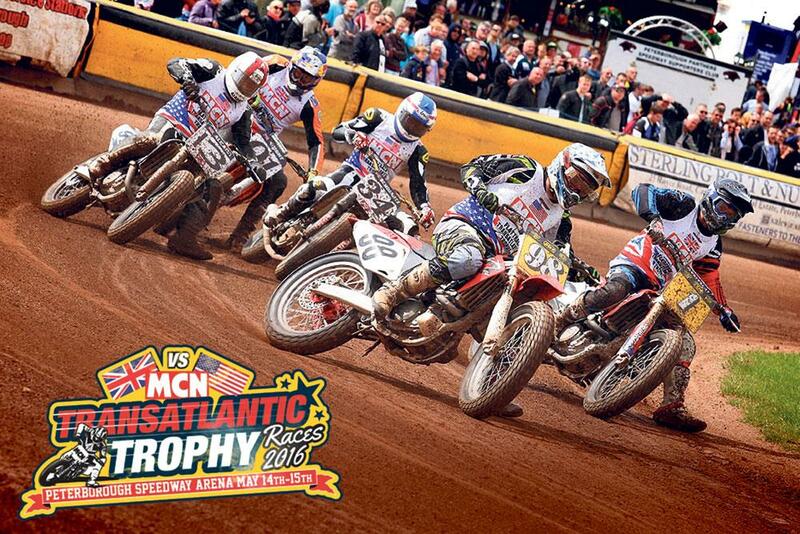 The Transatlantic Trophy races will take place twice a day on Saturday and Sunday in the Maxxis Live Action Arena. And if you’re hankering for more dirt track racing then don’t worry, there’s three-and-a-half hours of eye-popping dirt track action each day as the DTRA are running a full round of their championships at the Festival including the brand new Hooligan class that features 750cc+ twin cylinder road bikes with stock frames and knobblies are banned so expect some epic racing. Advance ticket sales close at noon on Monday, May 9. And remember, one child goes free per paying adult. Camping can be booked online up until midnight Monday, May 9. Day tickets will be available for purchase on the gate. Additional child (5-15): £10 (one free per paying adult). Online tickets subject to £1 fee for e-tickets or £1.50 for standard delivery.